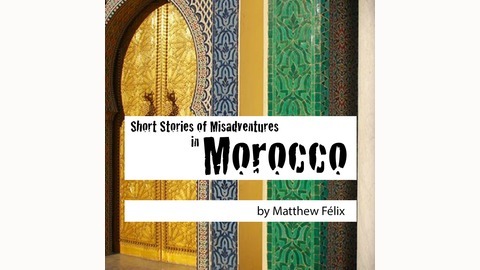 Matthew had the pleasure of talking about his Morocco book with Tom Gose and Mark Pfeifer on episode 45 of their Peanut Butter & Passports podcast. 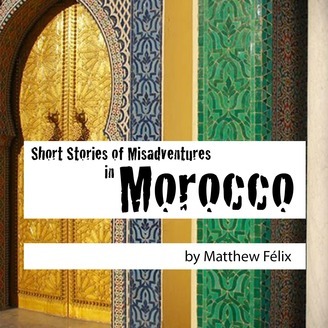 The clip that follows is taken from that episode, where they talked specifically about Matthew’s book, With Open Arms, and his experiences in Morocco. The full interview covered so much it was split into two episodes, where Tom, Mark, and Matthew discussed travel, Matthew’s other books, writing and publishing, and even played a couple of travel trivia games. Those episodes, as well as a lot more great conversations with other travelers can be found at peanutbutterandpassports.com, as well as on most major podcast platforms. So, check out the Peanut Butter & Passports podcast!